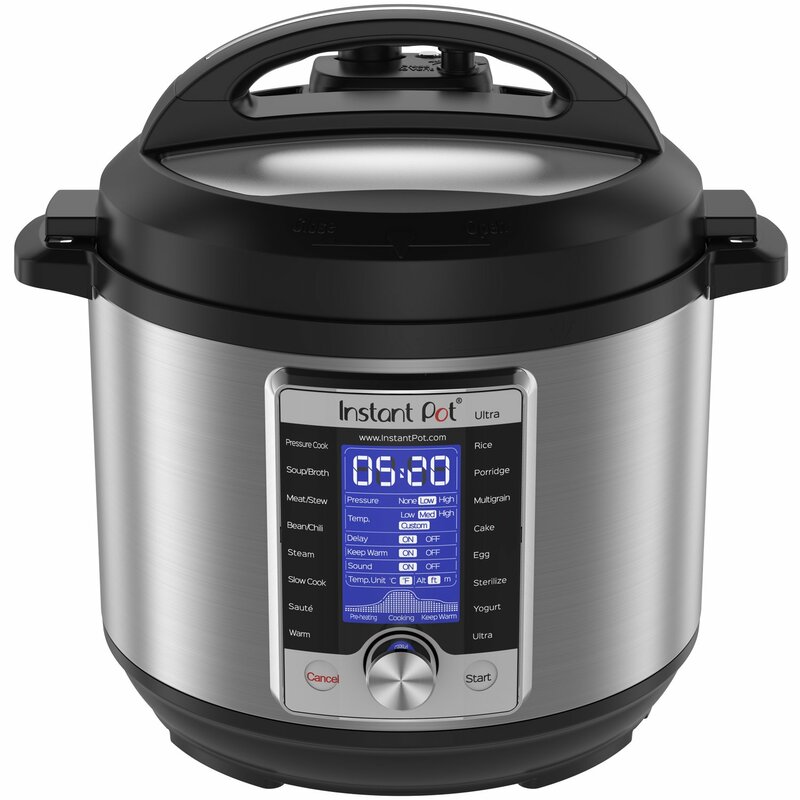 If you’re looking for the BEST price on an Instant Pot we give you a review of the different models and the best prices so you can get your IP as fast as you can! 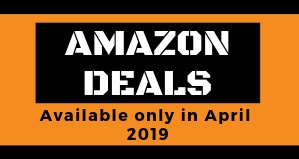 We are going to check for the best deals every week so you can check the different updates and get the best deals of every week, of course, the Black Friday season and Ciber Monday are when the best deals appear but there’s always a weekly deal that if you pay attention and do your homework you can find, but no worries that we have you covered so you can get the cheapest price on your next Instant Pot! 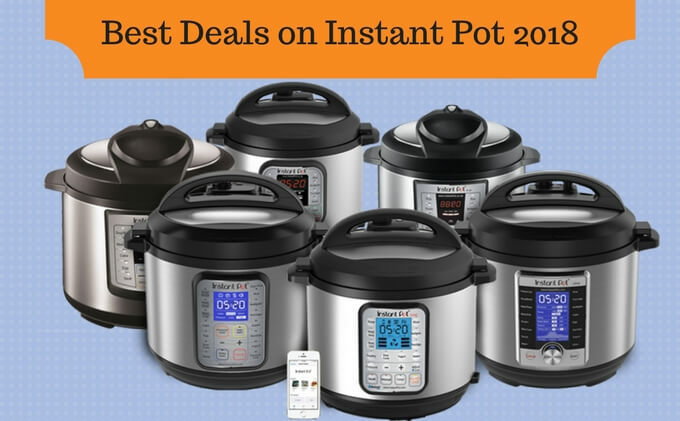 Below are all seven models of Instant Pots along with their prices from some of the most popular online retailers. Lest be realistic space is a precious commodity and getting a tool that can do more than one thing and free up a drawer or some shelf space is a great addition. 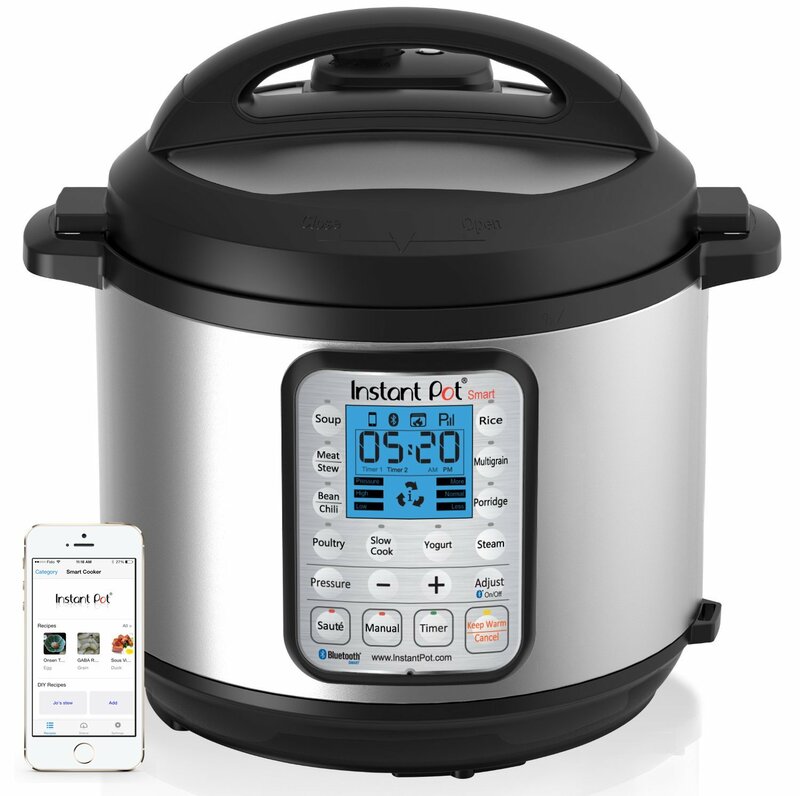 That’s why the Instant Pot has taken the Internet by storm; instead of replacing one or two things, it can perform the several functions. If you would like to know what is the difference between de 6 in 1 and 7 in 1 models check our review, but for such a multi-function device it does its jobs well without being too complicated to use. 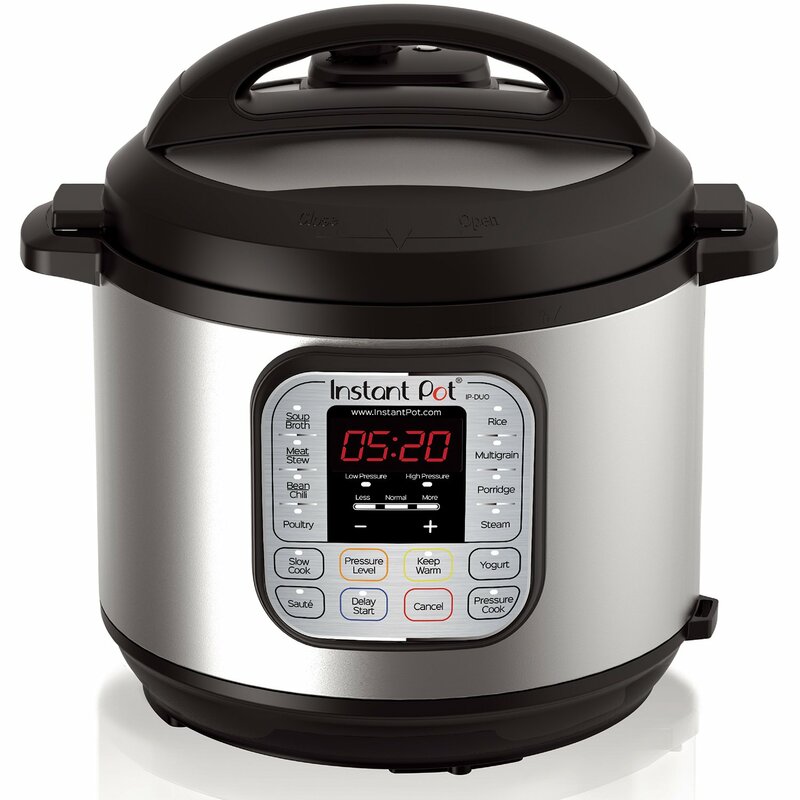 If you’ve already invested heavily in your kitchen, the Instant Pot may not work as well as one of its seven tasks as a high-end single-use appliance. 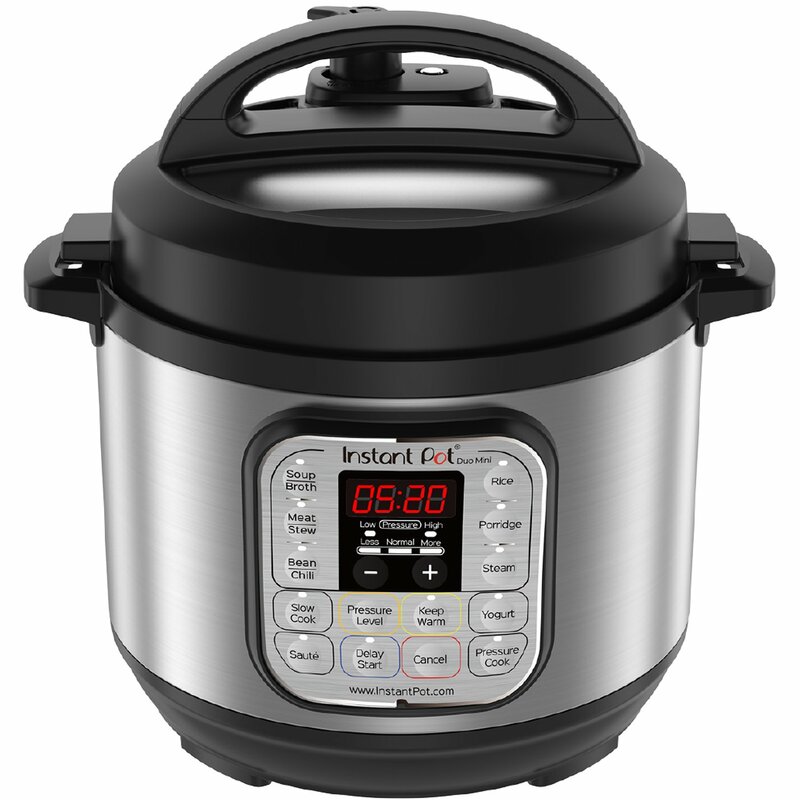 Although, if you were looking for a slow cooker and rice cooker and slow cooker this is a great way to save both money and space at the same time. 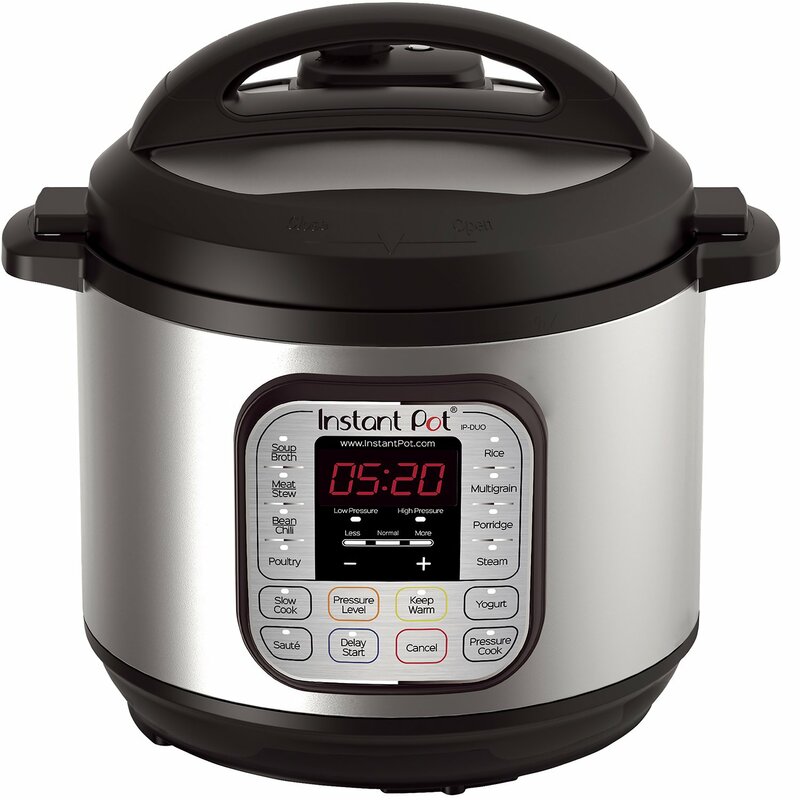 Instant Pot Duo Mini, is the ideal companion to the Instant Pot Duo, is being for a while the number #1 selling multi-cooker, combines 7 kitchen appliances in 1, Pressure Cooker, Rice Cooker, Warmer, Slow Cooker, Sauté, Yogurt Maker, and Steamer. Up to 24-hour delay start, automatic Keep Warm up to 10 hours, and sound ON/OFF. 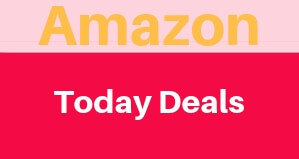 Accessories include Rice measuring cup, stainless steel steam rack without handles, rice paddle, soup spoon, condensation collector and recipe booklet. To maximize the performance of the cooker only use genuine Instant Pot accessories. Accessories include stainless steel steam rack with handles, rice paddle, soup spoon, measuring cup, condensation collector and recipe booklet. 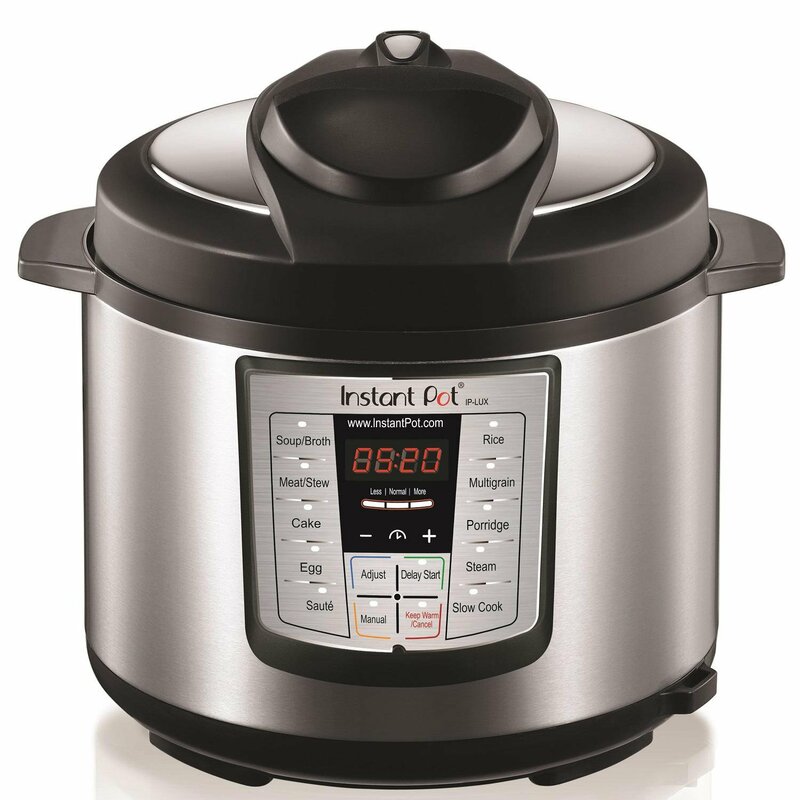 As we mentioned before and Instant pot makes it clear as well if you want to maximize the performance of your IP use only genuine Instant Pot accessories. 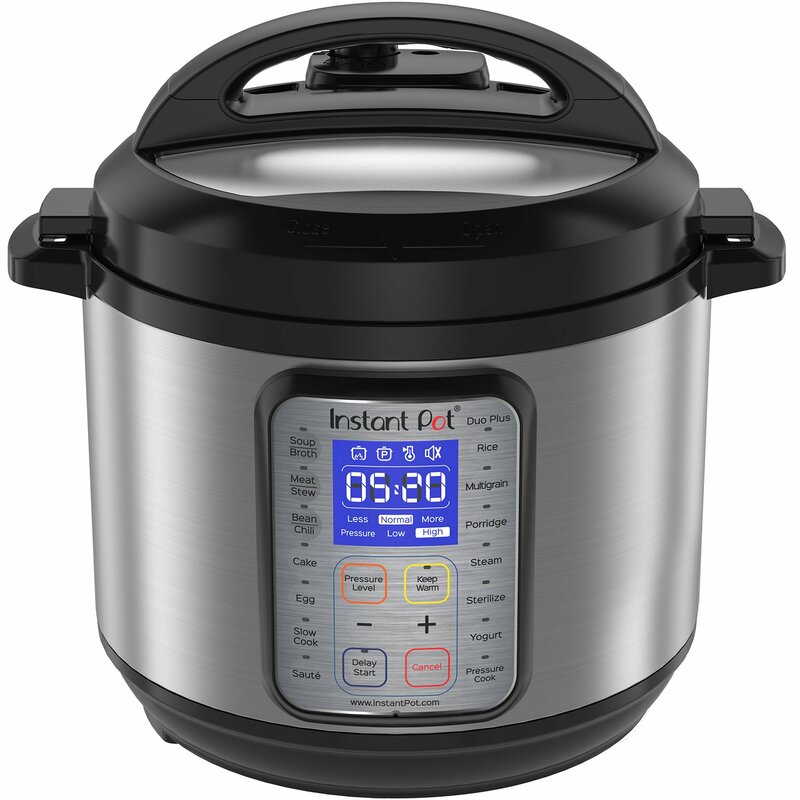 Instant Pot Lux V3 6 appliances in 1 enhanced version include a cake and egg program in addition to the Pressure Cooker, Slow Cooker, Rice Cooker, Sauté, Steamer, and Warmer. Duo Plus replaces 9 common kitchen appliances including a pressure cooker, slow cooker, rice cooker, yogurt maker, egg cooker, sauté, steamer, warmer, sterilizer, and can even make cakes! UL certified with 10 proven safety mechanisms gives you peace of mind. Highly Energy efficient, this kitchen-friendly cooker Emits no steam when cooking, contains all smells and automates your cooking. 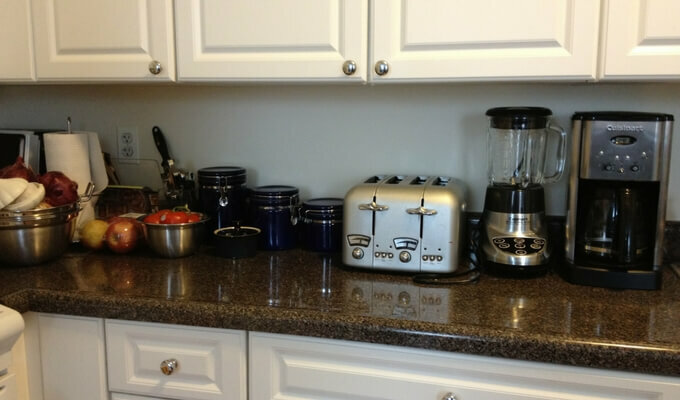 Replaces TEN kitchen Appliances – pressure cooker, slow cooker, rice/porridge cooker, yogurt maker, cake maker, egg cooker, sauté/searing, steamer, warmer, and sterilizer. All components in contact with food are food grade 304 (18/8) Stainless Steel.